Are you in the market for a new mountain bike? 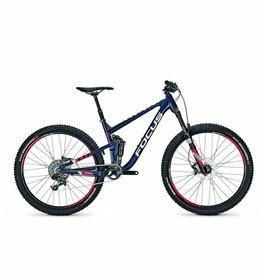 When looking for a mountain bike there are many questions that can make things confusing. A few examples include. 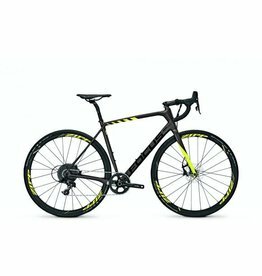 -Wheel size, do I need 27.5inch or 29inch wheels? -Hard tail or dual suspension? -How much travel do I need? -Is weight going to be an issue? 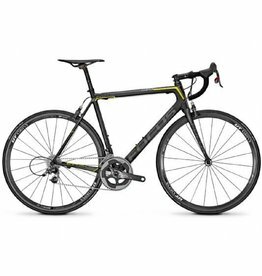 We can break down these questions and clear out the marketing fuzz helping you find the right bike.We have a selection of “Focus Bikes” available for demo, and it is only a four to five day wait if we need to order your new bike in. The process to take a bike on demo is as follows. -A deposit of $250 is taken on all bikes to cover any damage to the bike when it’s in your possession. -For a demo period of less then 3 hours and genuine enquiries there is no charge to take a bike. Any longer then 3 hours and it becomes bike hire and charges apply. -For mountain bike demo’s we prefer to come with the client, this is to ensure we can set up the suspension correctly for their weight and make adjustments on the trails. This also allows us to educate the rider about the different controls available on the suspension to ensure they get the most out of the product.